The book begins with flashbacks to the Empress Catherine of Russia, and the relationship she had with Grigory ‘Grisha’ Potemkin. Grisha is in love with Catherine, and is trying to win back her heart. Unfortunately, Catherine has a new lover named Platon Zubov. Platon is a threat to Grisha, not only because he is Catherine’s lover, but also because he tries to influence Catherine. He is determined to preserve Catherine’s legacy he must save her from Zubov’s dangerous influence and win back her heart. Veronica Herrera receives news that she is an heiress to the Romanov throne, and receives an invitation to go to Russia. Seeking purpose, Veronica agrees to act as an advocate to free a Russian artist sentenced to prison for displaying paintings critical of the church and government. Veronica is both celebrated and chastised. As her political role comes under fire, Veronica is forced to decide between the glamorous perks of European royalty and staying true to herself. The connections between Grisha and Veronica are revealed as the story unfolds, as well as their hopes in making a better future for the country they love. 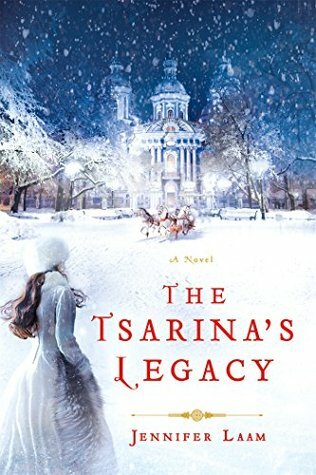 I’ve read Laam’s other novel, also set in Russia, and was intrigued by the historical information she included in her novel as well as her ability to spin a story. As a follow up novel to her debut, I felt like this novel was much more polished and organized. While she did have dueling story lines, the transition between the two stories was much more refined and enjoyable. In this story it worked really well to have the two story lines. 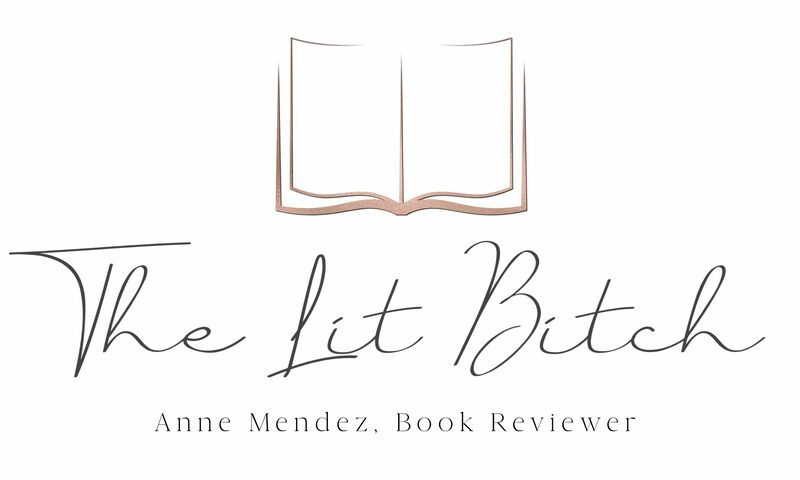 I loved the whole theme of everything being connected….the ties that bind as one reviewer described it. I loved the detailed descriptions and the attention to historic detail that Laam provides for the reader. I was impressed by her knowledge and I felt like I walked away with a better understanding of a period in Russian history. Russian history isn’t an area that I am very familiar with any time I get to learn about something that I have limited knowledge about is a win-win for me. This novel provided both a look at what happened historically and then provided a ‘what might have been’. That’s one of the things that I love about historical fiction….truth mixed with fiction. I loved the romance elements in this book. Admittedly I love a ‘love triangle’ no matter how ridiculous it might sound, I just love it but what I don’t love about it is when there is too much angst and an endless debate for the female character. In this book the love triangle was NOT over done in my opinion. There was an appropriate amount of tension and the romance were just spot on. Over all I think the strongest parts of this book were the historical facts/setting and the romance. I liked the characters individually on their own, but to be honest I liked them when they interacted together. One last thing…..can we just talk about how beautiful the cover is? I love the snow scene on the cover….on one hand it suggested this might be more of a fall/winter read from the snow and winery scene on the front but there was something so bright and eye catching about the cover that I would have read it no matter what the season! I love the colors and the images! Well done! So much of historical fiction is set in England, France, or America…..if you are looking for a book that explores a different historical setting then this is a wonderful place to start. The author’s attention to detail is awesome and if you like romance, it won’t let you down! Great review. I wish I could read so many books like you.